Build the best resume with Resume Designer. 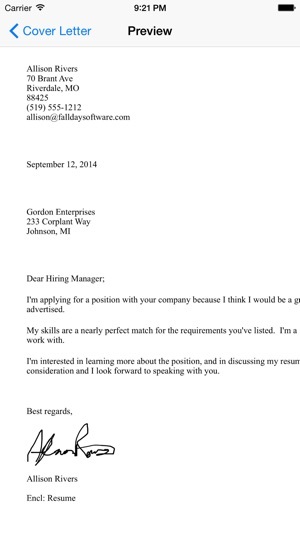 Print, email or upload a professional PDF resume and cover letter in minutes. Smart job hunters have described Resume Designer as "Really easy to use", and "Simple. Effective. Gets the job done!". 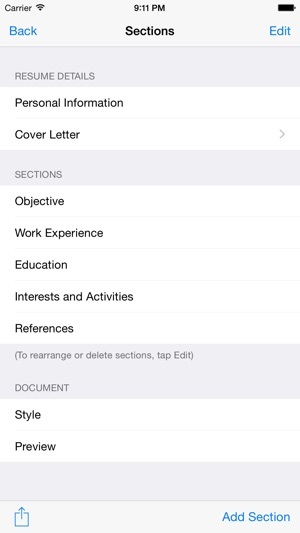 Resume Designer is the only resume app that can directly upload your resume to monster.com from your iPhone or iPad, and includes advanced features like iCloud support. Your resume says a lot about you. It's your chance to tell potential employers about your skills and education, and to make a strong first impression. A good resume is a key part of your job search. It's important that your resume look great. Rather than having to worry about how to format a resume, Resume Designer takes a simple approach. You enter the information and Resume Designer builds the document for you. The end result is a professional PDF document that you can email or print right from within the app. - Built-in cover letter support, including a personalised handwritten signature. 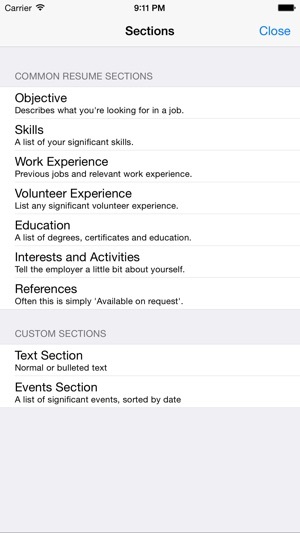 - iCloud support, so you can access and work on your resume on any of your devices. - Upload your resume directly to monster.com without leaving Resume Designer. 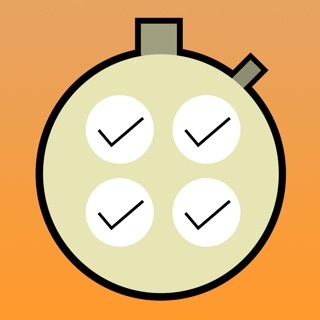 - Start with a sample functional or chronological resume, or create your own from scratch. - Customise your resume by choosing header style and fonts (including downloadable fonts, not just the built-in fonts). 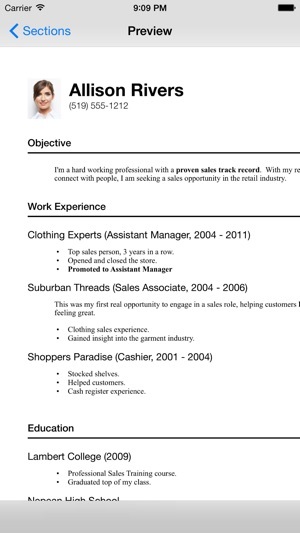 - Adjust spacing and margins so your resume nicely fills the pages. - Automatic page breaks so your resume can span more than one page. - Print or email your resume as a PDF file (the preferred format for recruiters). - Automatic sorting of chronological sections like your employment or education history. 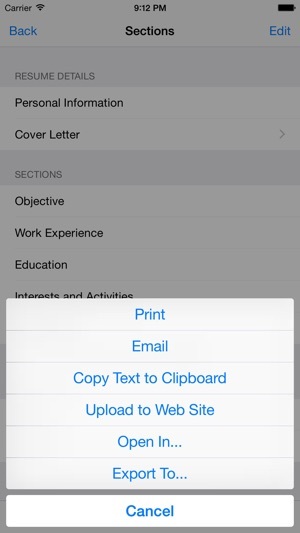 - Send your PDF resume to other apps on the iPad including the Dropbox. Resume Designer is fully yours for one low price. There is no advertising, no in-app purchases, and no locked features. Visit the Fall Day Software website to view sample documents. Download Resume Designer and get started building your resume now! Adds support for new device sizes, and fixes some bugs. 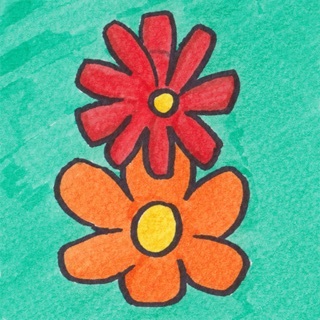 Thanks for using Resume Designer! I'm a truck driver and this is a Very easy app to use to make a great resume for so many different jobs and be able to save each one to send out for different positions while searching for the job or jobs your interested in .. The best resume app to date! This resume builder is simple and user-friendly. While there aren’t a lot of templates the ones offered are really perfect and the easiness of sizing and information input has never been more convenient for people like me who struggle with things like these. I definitely recommend this resume builder over the others here. I like several things about this app....the automatic professional format and ease of just plugging in information. However, I didn't like that I was unable to permanently move a line over in the Work Experience section, when a second line was needed to finish a sentence. I wanted to move one space beyond the bullet for a better appearance. Otherwise, it's almost a perfect app for me.